Your WordPress website loading time is a major ranking factors from the SEO perspective. It does make sense as a fast loading website gives a great user experience. 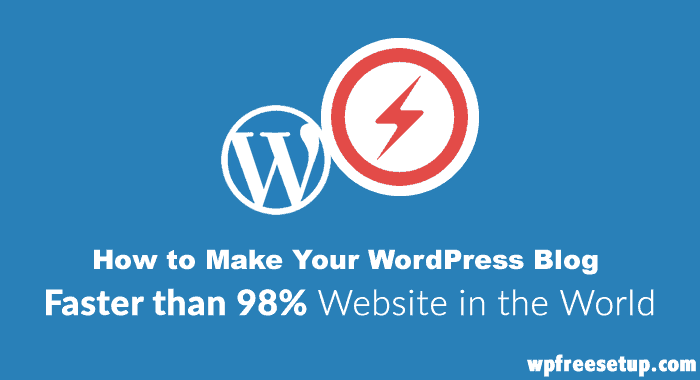 You need to focus on speeding up WordPress so that your website loads within 1-3 second range. There are many quick and advanced steps you could follow to improve WordPress speed. Here I’m sharing many strategies that you could follow today to improve the loading time of WordPress. Starting from selecting a useful web- host, using the proper caching mechanism, using a properly coded theme, and many other configurations could be done from our end to speed up a WordPress blog. Here I will be sharing a few of those tips that will help any WordPress blog, to improve the loading time, and after applying these tips, your WordPress blog will load way faster. 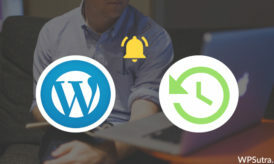 Before you implement any of these tips, I recommend you to check the current load time of your WordPress blog. There are many online tools out there, and my favorites are GTmetrix, tools.pingdom, and many more. So once you have tested your WordPress site loading time, it’s time to make changes, and see the noticeable difference yourself. This should be your top priority to speed up your WordPress sites. Most bloggers, especially the new bloggers don’t give much importance to removing the plugins that are inactive on their WP blogs. Generally, this will make (using inactive plugins) more burden on your databases, thus increases the loading time of your sites, so make sure you are deleting completely the unused plugins on your WP sites to make it faster. You can use the Advanced database cleaner plugin, to remove all orphan tables from your WordPress database. Your WordPress site loading time is greatly affected by the size of your databases. The more size of your databases, the more time it will take to load your sites, simple as that. So, make sure you give top priority to optimize the databases on your WP blogs. There are many ways to optimize the database, and special plugins like WP DB manager or WP optimize can do the task well. One very less known tip to reduce your WordPress database size effectively is by deleting the Akismet comments meta. For this, I couldn’t find any useful plugin, but you can run this SQL query, and get rid of such unused tables. On one of my blog, I reduced the database size from 200 Mb to 111 MB, after running this query. It is always a better idea to optimize the image file sizes before using them on your blog posts. This way you can reduce the burden of your site which can affect the performance of your sites. You can also use ShortPixel plugin to reduce the image sizes. Also, use the right format of images on your blog posts, the best formats of the images are .jpg and .png files. They look better even if you optimize them for the fewer sizes. Using a cache plugin will significantly reduce down the load of the server, and also it will help you to server pages blazing fast. It creates a local cache copy of your posts and serves user request from the cache itself. Along with this, cache plugins offer many other options to optimize your WordPress blog loading time. Like, enable gZip compression, minify and quick CDN integration. I have always been a big fan of W3 Total Cache, but on many shared hosting Wp super cache works better. You need to try both of them, one by one and check which works best for your hosting environment. 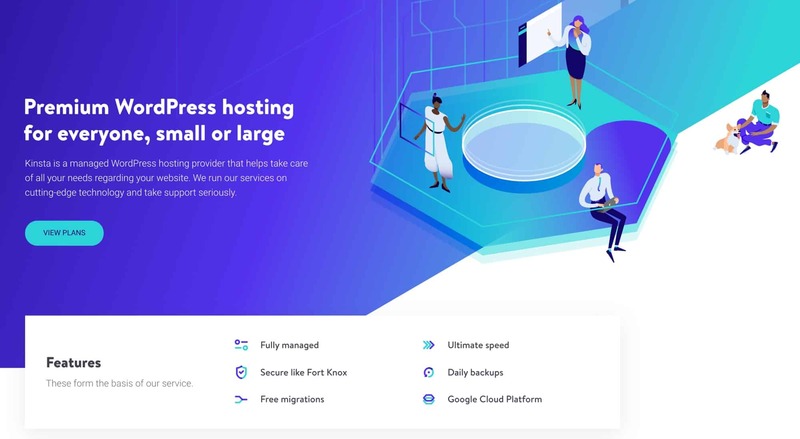 If budget is not an issue, you can always opt for managed WordPress hosting like Kinsta or WPEngine, which will guarantee improve your website loading time by a great extent. Comments are useful, but too many comments on a post will increase the loading time of the page. A good practice would be, use pagination for comments. If you are getting more than 15-20 comments on every post, you should enable comments pagination. As I said before in the post, your site loading time greatly affects by your databases. You need to have control over your databases to optimize properly, repair whenever possible to speed up your WP sites. WP-DB Manager plugin will let you optimize database, repair database, backup database, restore database, delete backup databases, drop/empty tables and run selected queries. I recommend you to use this plugin once in every 15 days on a busy WordPress blog, and it will take help you to optimize your database. My favorite part about this plugin is (Delete/drop database tables); this will be very helpful. No matter how much you like a plugin, don’t use them unless it is EXTREMELY useful for your readers, not for you! Try to use custom code rather than the plugin. For example, to add social sharing buttons, you could use custom code instead of a plugin like SocialWarfare. 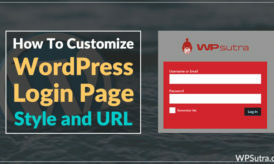 Now, once you have implemented above WordPress blog speed-up tips, re-run your site loading speed test, and compare it with earlier loading time. If you see a significant drop in loading time of your blog, do share this guide on Facebook & Linkedin. please guide how to solve this issue. Every blogger should try Pagespeed service by google. Last week I enabled Google pagespeed service in my blog, after that load time changed to 2.72sec from 6.2sec. It’s really a useful post, My site is hosted in shared Hosting After many speed problems I upgraded My server into WP Manged hosting powered by Bluehost. And I used W3 total caching plugin & my site is getting 1100 PV per day without any problem.